Jim Rees has been a real estate investor and manager for over 20 years. Jim brings vision, perspective and direction to this private real estate investment company. 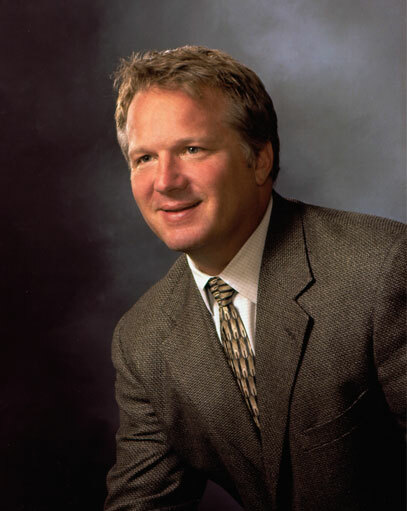 He began his real estate career as a General Contractor specializing in commercial construction and later transitioning into the commercial real estate industry. Jim has managed all aspects of commercial property investment including acquisition, construction, leasing and sales, as well as strategic planning, and asset management. In 1998 Jim helped form Boccardo Management Group LLC handling all facets of his family’s private investment portfolio and commercial real estate investment and asset management.